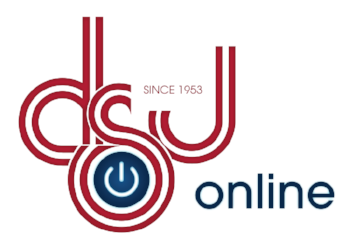 Click to shop DSJ Online now! Click here if you'd just like to request an estimate. Click here if you'd just like to send files for an existing order. Please upload your files right at the bottom of this form. If you know what paper you want, please enter it here. If not see below. We will use the most environmentally friendly stock available for your order unless you tell us otherwise. You may choose more than one option below for multiple job orders or for books with covers and insides, etc... We'll figure it out and confirm with you. 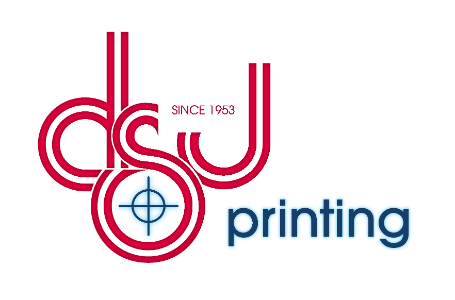 High Resolution PDF files are preferred and render the most accurate reproductions. Please check a box. I double checked and my file has 1/8 (.125) inch bleeds all the way around. No, my file does not have bleeds. I will pay DSJ to fix my file if you can. Bleed is extra image area and/or background that crosses the trim lines, used to allow for variations that occur when the reproduction is trimmed or die-cut.